It all began in Del Mar, a chance meeting with a single rule—one week only. Deception is a full-length novel, over 300 pages, and the third of five books in the Infidelity series. 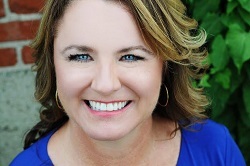 Infidelity – it isn't what you think. 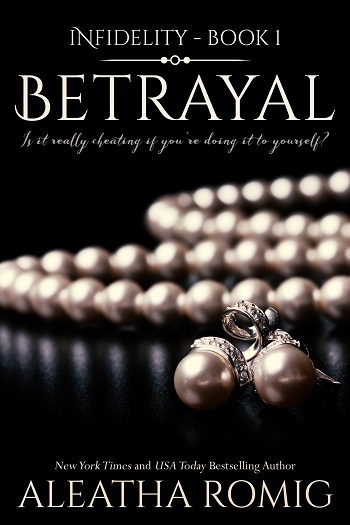 Reader’s Note: This series is not about nor does it advocate or condone cheating. 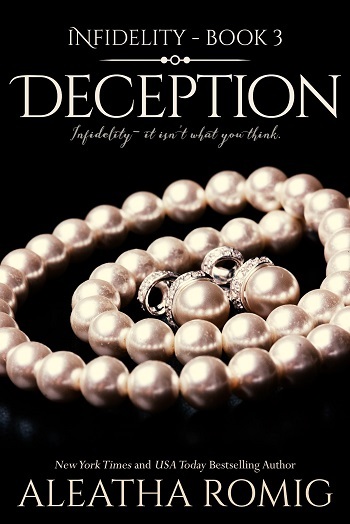 Deception picks up where Cunning (#2) left off (these books NEED to be read in order). The pace of this was a bit slower than the previous two, but no less thrilling. More connections are made to the past, a few answers are uncovered but all the while MORE questions appear. As soon as I think I understand what's really going on, I'm thrown for a loop! Meanwhile, Alex is in the dark about EVERYTHING, but trying to keep herself "together." The two of them ignite the pages with their chemistry and I don't see this sputtering out anytime soon. Once again the story ends on one hell of a cliffhanger, but I'm already totally invested in this story and MUST know how it ends (this is no hardship)!! Deception seemed much slower for me. I found myself putting it down repeatedly until about 40%, it finally grabbed hold and didn't let go. Deception goes deeper than the first two. You get answers you have been waiting for, but by getting them, all you do is have more questions. The more secrets revealed, the more you question everything. Nox swears he will never lie, he will only tell Charli the truth. Is not telling her the whole truth really lying? Has Charli put her trust in the wrong people? The rules keep changing. Can they both follow the new rules set? I can't wait to see what happens next. I need so many answers, but will they just unlock more questions? 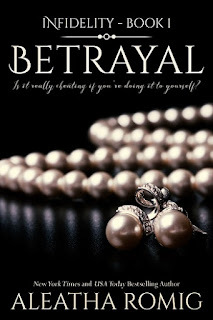 For reviews & more info, check out our stop on the Betrayal Blog Tour. For reviews & more info, check out our stop on the Cunning Blog Tour. 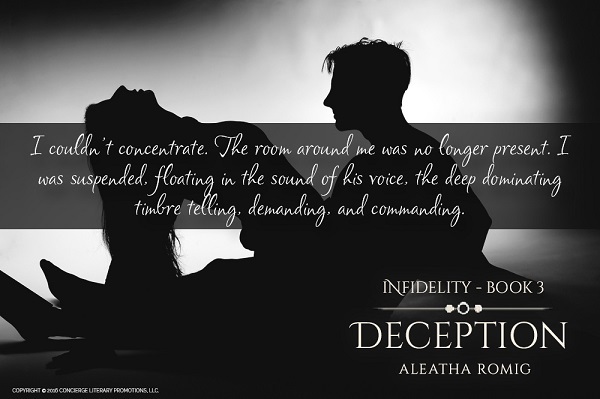 Reviewers on the Wicked Reads Review Team were provided a free copy of Deception (Infidelity #3) by Aleatha Romig to read and review for this tour.